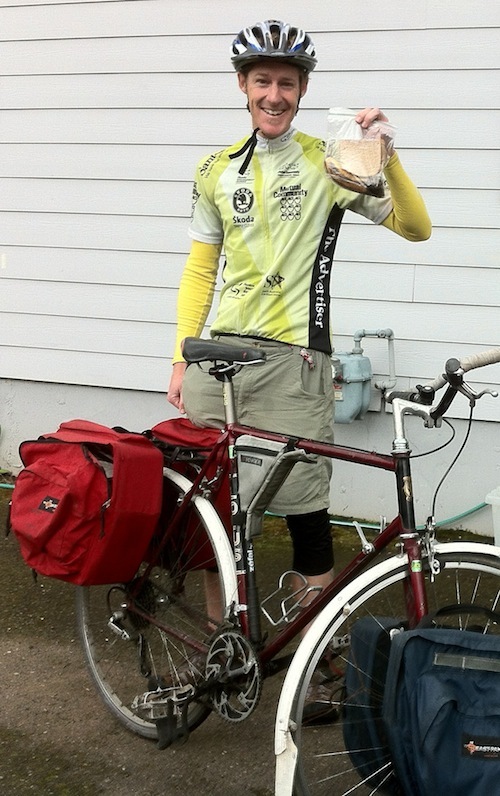 d’Arcy Lunn of the Global Poverty Project and the Live Below the Line challenge attempted a bicycle tour through the Pacific Northwest while living on the astounding figure of $1.50 USD per day. At the end of this trip he dropped into our studio to chat about his experience and his ongoing work to bring awareness around poverty issues worldwide. His presentation hosted by Google on May 10, 2012 can be viewed here. Brilliant to see you are still at it!